Running your own business is a huge and exciting leap! It’s easy to get caught up in what needs to be done RIGHT NOW as opposed to what we need to do to get where we want to be. And that’s where a business plan comes in. Think of it as a road map…if you don’t know the streets, you won’t know how to get there. Your business plan is the same. Sure, you know you want to end up with a million-dollar business known all over the world. But how exactly are you going to reach that (somewhat lofty) destination? 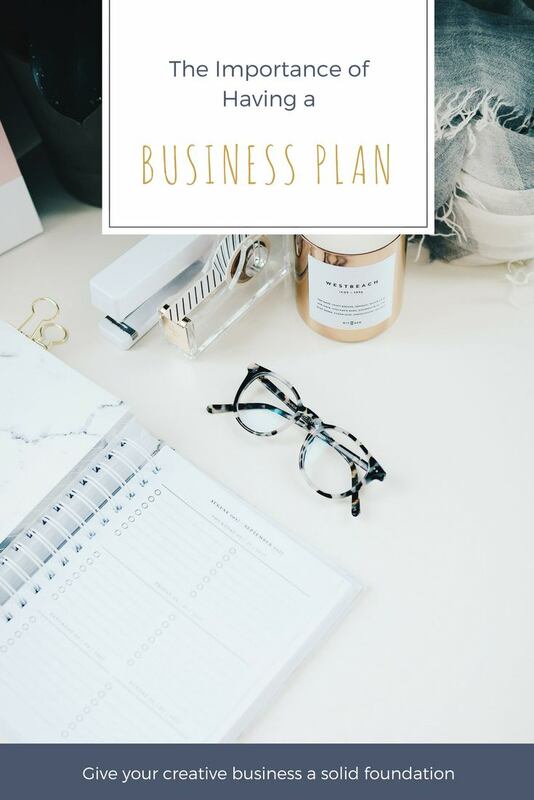 Having a business plan gives you a direction and guides your expectations for the road ahead. This is the place you set your goals over the short, medium and long term to ensure you are driving your business in the direction you set out when you started! Not only that, but it’s so easy to get caught up in the day to day running of your business and lose sight of the goals you want to achieve, even in a small creative business. At this point your strategy saves the day. You can go back at any time to see the steps you planned out and to adjust your activities in correlation. Business plans are also a must when discussing finance with banks, financial institutions or investors. No one will work with you without seeing your plans for success clearly mapped out. They are already seeing the end game; they simply want to see their return on investment. And with a well thought out business strategy you will be able to show that. A business plan is not created and then stored away, it is updated and modified to suit the current circumstances and economic climate. It is something you refer back to and review regularly. 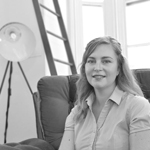 According to the Australian Bureau of Statistics, more than 60 percent of small businesses cease operating within the first three years of starting. 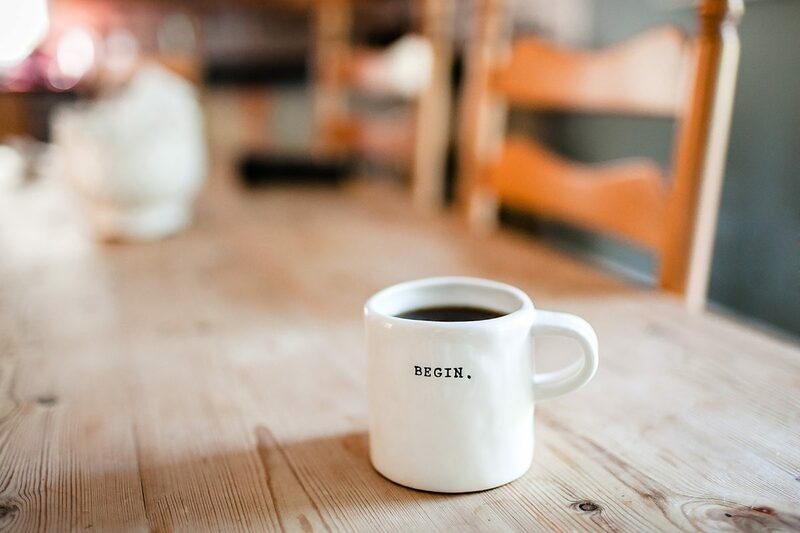 It’s an incredibly daunting figure and it’s something that’s thrown at many an enthusiastic business person who announces to the world that he/she is about to start a new venture. What the Australian Securities and Investments Commission found was that 44 percent of businesses suffered poor strategic management, 40 percent had inadequate cash flow or high cash use and 33 percent suffered from trading losses. Most of which can be avoided with the right Strategic Planning. 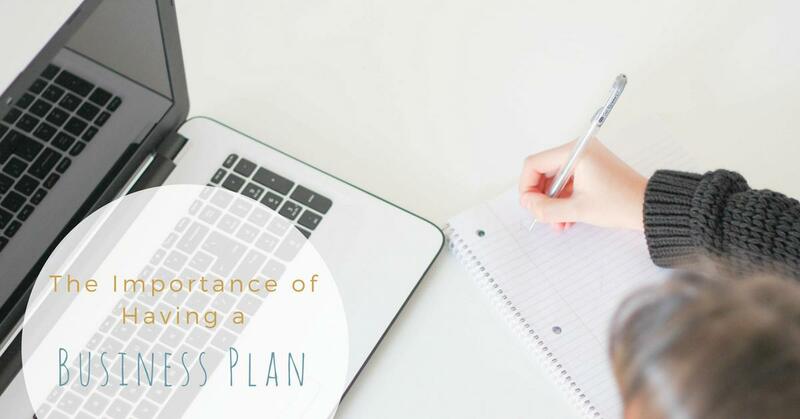 While writing a successful business plan can seem daunting it is the best place to begin. It will help you to learn more about the industry you are entering, your competition, target customers and your goals. It will help you identify problems and roadblocks that you may run into and will give you strategies to have in place to minimize any of these issues. Knowing your financial situation, your projections and your breakeven point are keys to managing your cash flow especially at the beginning and when finances are low. In my journey I’ve seen many different versions of a Business Plan. Some are huge formal documents the size of a ream of paper that would take a year to even read. And I’ve seen 1-page planners that did the job but lacked the body and essence of a good strategic plan. I formulated my own plan to use with my clients that is simple and easy to use and understand. I’d like to see all businesses succeed so I am gifting you my Business Plan for free to use as you wish. Let’s make 2018 your best year in business yet.